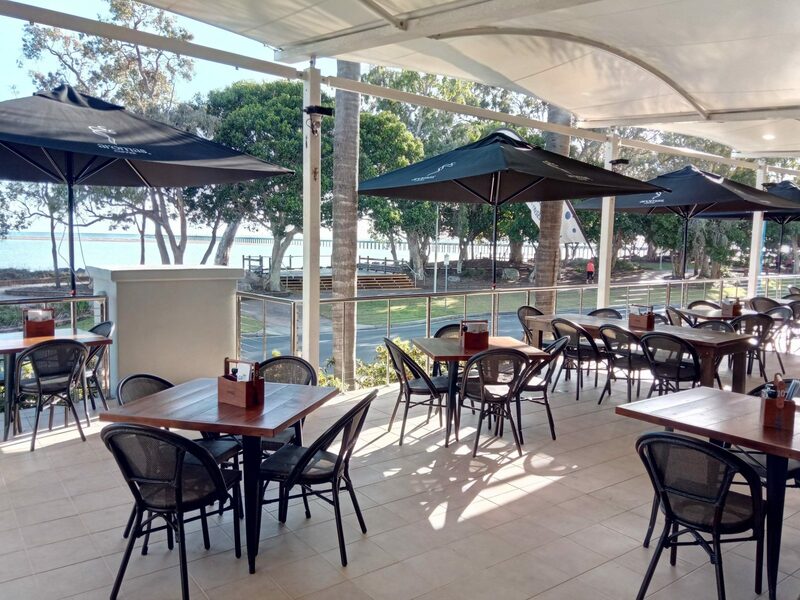 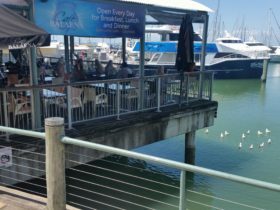 A modern relaxed beachside cafe with spectacular views of Hervey Bays pristine waters and Iconic Urangan Pier. 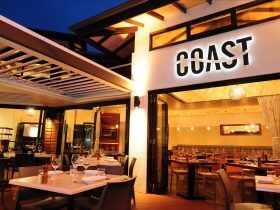 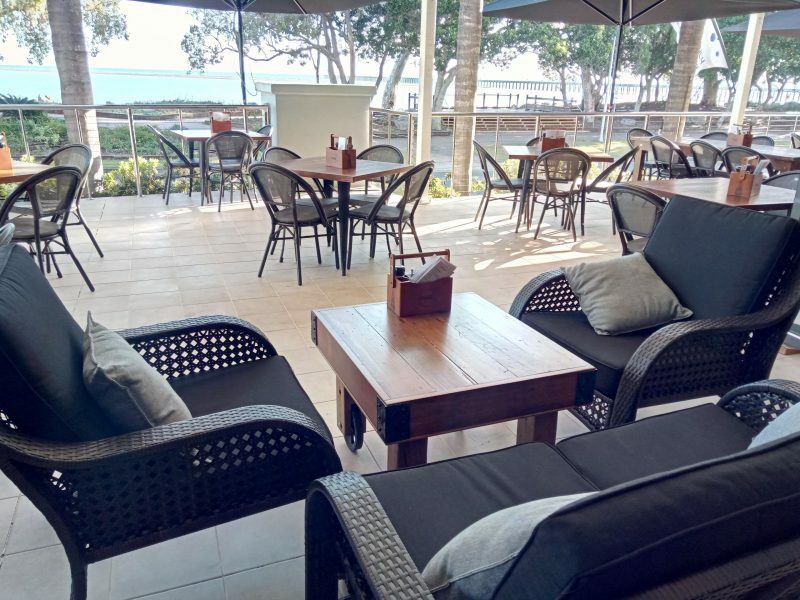 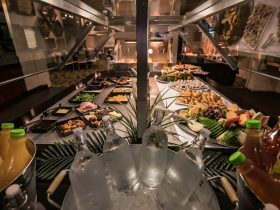 There is indoor and outdoor seating with ocean views, catering for all weather dining. 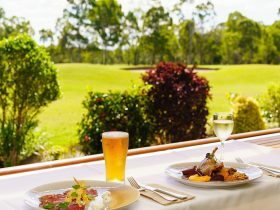 Enjoy quality fresh meals made to order by their Chefs, Expresso coffee made by their experienced Baristas and fully licensed service of their hand selected range of beer, wine and spirits. 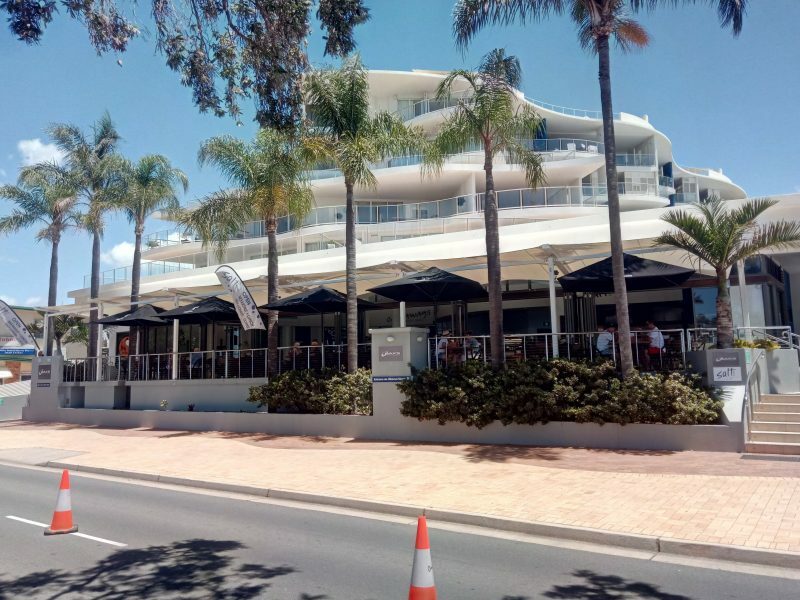 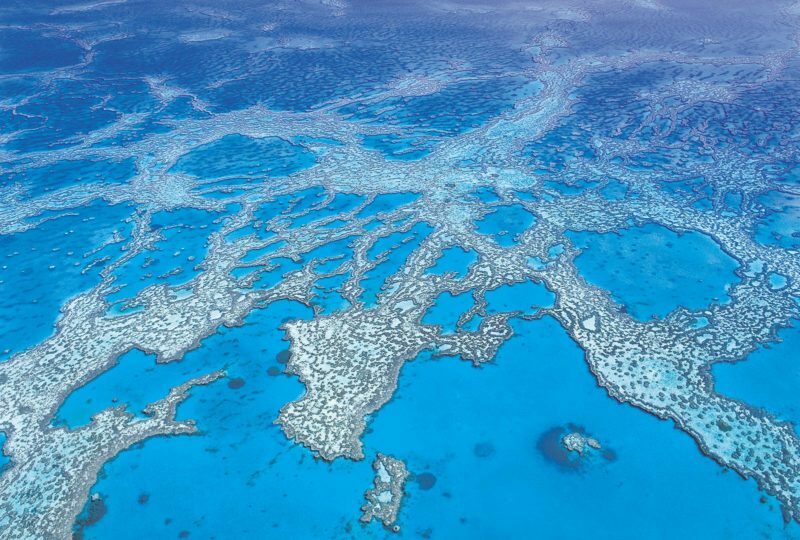 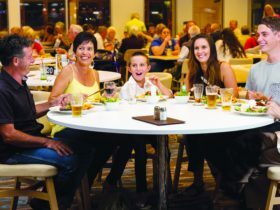 You will find them on the beachfront side of Oaks Resort and Spa along the Esplanade at Urangan … down at the relaxing end of town.